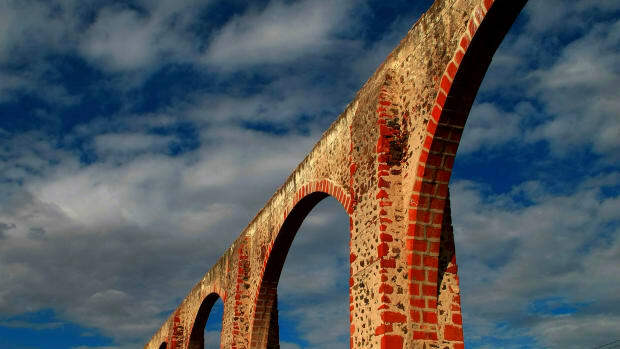 Situated on the border between Mexico and the United States, Nuevo León is famous for its adventure sports- including rock climbing and rappelling – but most of the state’s revenue comes from its ironwork, steelwork and smelting plants. 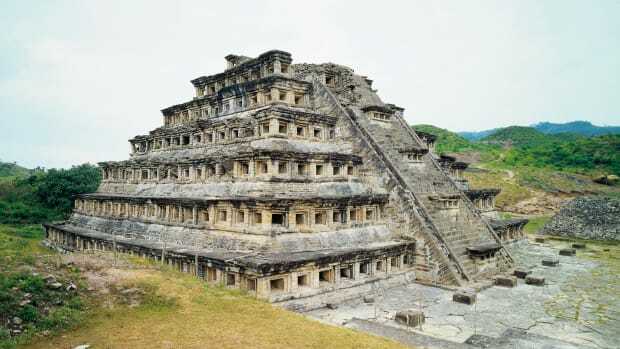 Anthropological and archeological evidence suggests that early nomad hunters and gatherers arrived in the area now known as Nuevo Leon as early as 8900 B.C. The state’s primary source of pre-Hispanic relics near Mina has yielded over 1,000 engraved stones dating from 1350 to 650 B.C. 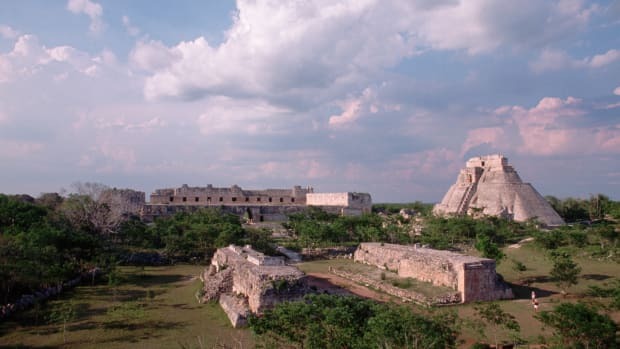 Evidence suggests that as many as 250 indigenous tribes may have dwelled near Monterrey, Cadereyta and Cerralvo, including the Amapoalas, Gualiches and Gualeguas. 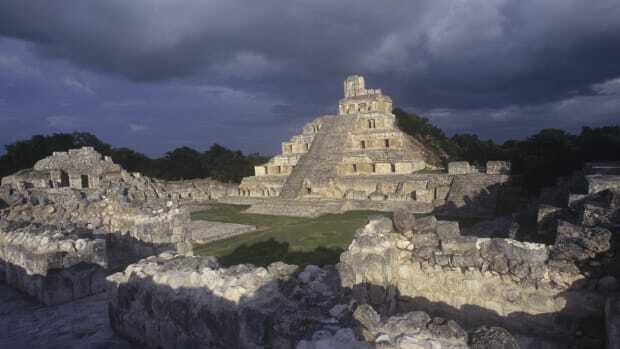 When the Spaniards arrived in the early 16th century, Nuevo León was devoid of large settlements. Most of the natives were still nomadic and traversed the unfriendly Nuevo León terrain on their way to other regions. Did you know? Monterrey, the capital of Nuevo León and the third most-populated metropolitan area in the country, has the highest gross domestic product of all metropolitan areas in Mexico. While industrial Nuevo León and the orange belt enjoy economic wealth, the southern part of the state (including the municipalities of Galeana, Arramberri, Zaragoza, Doctor Arroyo and Mier y Noriega) remains poor largely due to climatic and geographic conditions that make the area unsuitable for agriculture and livestock. The first Spanish conquistadors to visit present-day Nuevo León were Alvar Nuñez Cabeza de Vaca around 1535 and Andrés de Olmos a decade later. Alberto del Canto entered the area in 1575 and discovered a valley that he named Extremadura; the city of Monterrey was later built there. Further north, de Olmos also found mineral deposits at San Gregorio. In the early 1600s, Spanish Governor Diego de Montemayor led a new colonization effort in the area. He was joined by Franciscan priests who began converting the indigenous population to Catholicism. By the late 17th century, colonization efforts had been mostly abandoned. A brief mining surge in the mid-1700s resulted in the discovery of gold and silver in the area. These deposits were rapidly exhausted, and interest and activity diminished quickly. Taking advantage of large land entitlements given to the church, Catholic convents and seminaries were built in the region during the late 1700s. 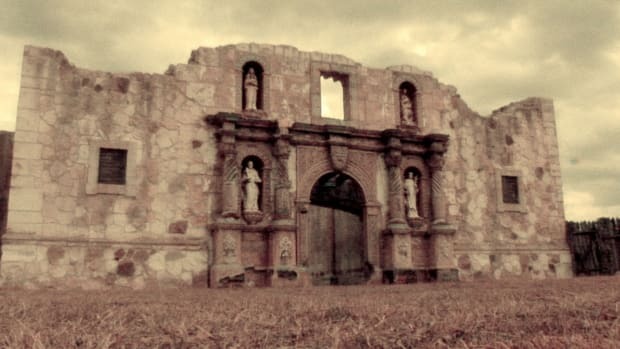 In 1811, the independence movement caught on briefly in Nuevo León. 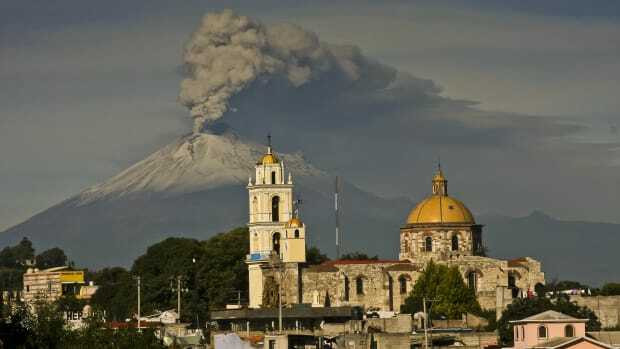 After the execution of the popular and powerful priest and revolutionary Miguel de Hidalgo y Costilla, rebellions in the area were brought to a halt. Forces loyal to Spain regained control of the entire region, and it wasn’t until after the Plan of Iguala in 1821 that Nuevo León became a province of independent Mexico. In 1824, it became a federal state and a new constitution was adopted. The rest of the 19th century was marred by political instability and fighting. Conflicts between centralists and federalists and a civil war between liberals and conservatives prevented economic development of the region. 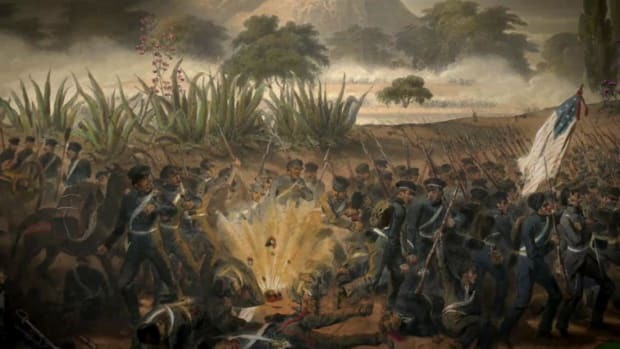 The continuous fighting caused social order to deteriorate in Monterrey and other towns. 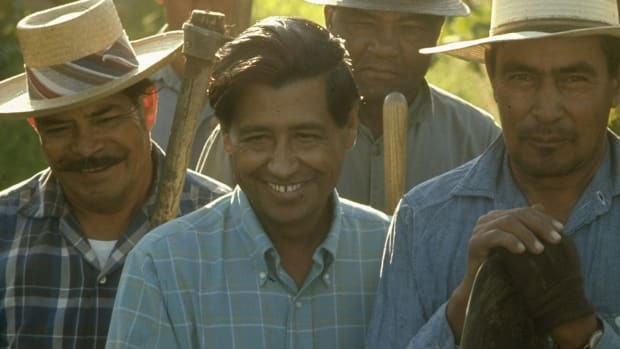 After Mexico ceded its northern territories, including Texas, to the United States, a liberal regime was established that helped bring about much-needed economic development. However, low population density remained a problem for Nuevo León. Towards the end of the 19th century, a new railroad between Mexico City and Monterrey helped promote industrialization. Nuevo León was an early supporter of the Mexican Revolution. In 1910, revolutionist and presidential candidate Francisco Indalecio Madero were arrested in Monterrey after being accused of fraud by incumbent president Porfirio Díaz. The ensuing protests grew into a revolution later that year, and the revolutionaries eventually gained control of Nuevo León. The state participated in the writing and promulgation of the Mexican Constitution of 1917. After the end of the revolution, Nuevo León became a cattle ranching state, and Monterrey solidified its position as the most important industrial and financial center in northern Mexico. Nuevo León ranks above all Latin American countries in the Human Development Index, a comparative measure of life expectancy, literacy, education and standard of living developed by the United Nations. 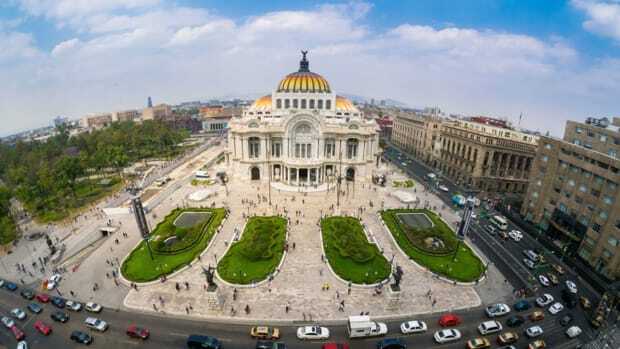 The state is the third most industrialized in Mexico, and most residents enjoy a comfortable standard of living. 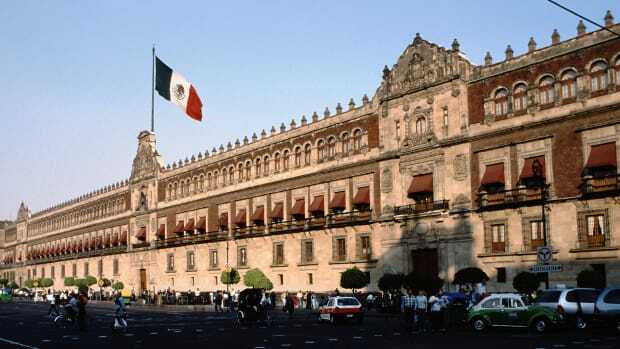 One of its municipalities, San Pedro Garza García, has the second highest per capita income in Mexico. The industrial structure of the state includes oil refining and heavy and light manufacturing. Nuevo León is one of Mexico’s leading producers of iron, steel and chemicals, and Monterrey is home to many large manufacturing companies: Cemex (cement), Bimbo (bakery and pastry), Maseca (food and grains), Banorte (a Mexican-owned bank), Alestra (telecommunications), Vitro (glass), Hylsa (aluminum), FEMSA (Coca-Cola) and Cervecería Cuauhtémoc-Moctezuma (brewers of five beer brands). Nuevo León also has a rich agricultural core, the orange belt, which is made up of the municipalities of Allende, Montemorelos, Hualahuises, General Terán and Linares. Manufacturing represents the largest source of the state’s economy at 27 percent. Service-based companies represent 22 percent of the economy, followed by trade at 19 percent, finance and insurance at 15 percent, transportation and communication at 11 percent, construction at 3 percent, agriculture and livestock at 2 percent and mining at 1 percent. 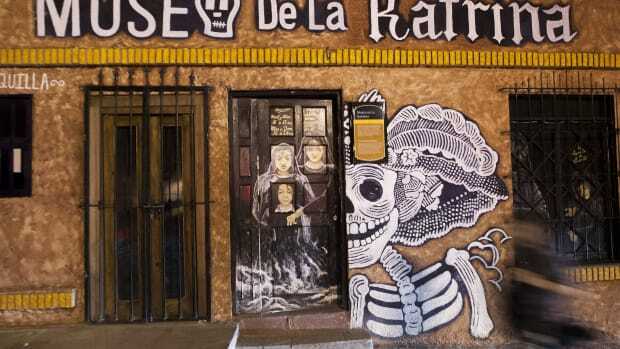 Nuevo León is not only an industrial leader, it also promotes culture and supports the arts. 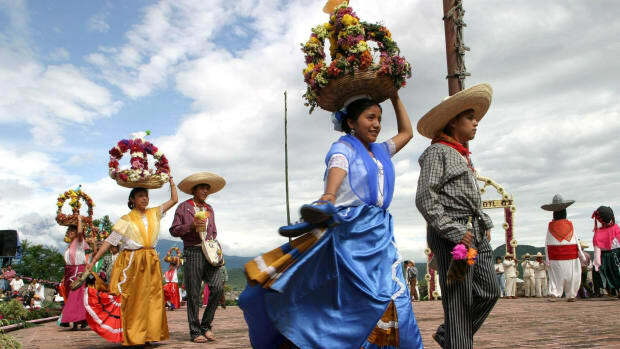 From September through December 2007, Monterrey hosted the United Nation’s Universal Forum of Cultures. 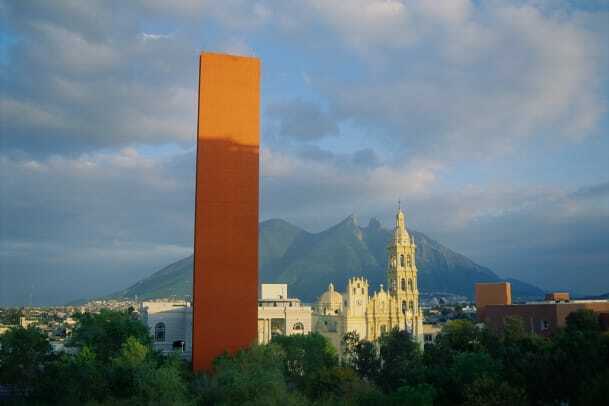 Among the state’s museums are the Marco (contemporary art), the Mexican History Museum and the Glass Museum. Every year, thousands of students from all over the country pour into the capital city to study at the Monterrey Institute of Technology and Higher Education, the University of Monterrey and the Autonomous University of Nuevo León. In the upper left corner of Nuevo León’s coat of arms is El Cerro de la Silla (Saddle Mountain), Nuevo León’s most recognizable landmark. A crowned lion in the upper right area symbolizes the city of León, Spain, after which Nuevo León was named. Industrial chimneys that appear in the lower right represent the region’s metallurgical and glass industries. Saint Francis’ temple in the lower left area signifies the influence of the Catholic clergy in founding the state. The state’s motto is Semper Ascendens, which means always ascending. In 1582, Spanish King Felipe II authorized Luis Carvajal y de la Cueva to colonize the region, which was named New León after the province in Spain. Parque Plaza Sesamo in Monterrey is a water-theme park based on the television series Sesame Street. The Potrero Chico canyon in Hidalgo, Nuevo León, is considered to be among the 10 best places in the world to learn rock climbing. The range of climbing difficulty varies from steep overhanging faces to easy slabs. The Cervecería Cuauhtémoc Moctezuma brewing company is based in Nuevo León. The company produces and distributes Sol, Tecate, Dos Equis, Bohemia, Indio and Nochebuena beers. Monterrey, the capital of Nuevo León and the third most-populated metropolitan area in the country, has the highest gross domestic product of all metropolitan areas in Mexico. The city of Monterrey is named after the Countess of Monterrey, wife of the Viceroy of New Spain’s Gaspar de Zúñiga y Acevedo, Count of Monterrey. The capital of Nuevo León offers many attractions that are characteristic of the state, such as the Cerro de la Silla (Saddle Mountain), which is the city’s most-recognized symbol. 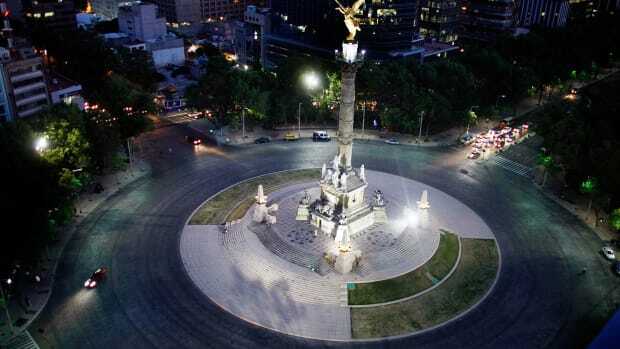 Macroplaza, one of the world’s largest plazas, occupies the center of city. The Palacio de Gobierno (Government Palace) is a pink marble neoclassical building that houses the governor’s offices. The Catedral Metropolitana de Nuestra Señora de Monterrey is the seat of the local archdiocese. Built over a 100-year period, the cathedral features different interior and exterior architectural styles. The state’s natural landscape includes caves, canyons, lakes, waterfalls and mountains, making Nuevo León popular for outdoor activities such as climbing, rappelling and hiking. The Sierra Madre Oriental–highest peak of which, the Cerro El Potosí, rises more than 3658 meters (12,000 feet)–is partly located in Nuevo León. The Potrero Chico canyon has stone walls that reach more than 762 meters (2500 feet) high and provide some of Mexico’s best recreational climbing walls. The region around Santiago provides many activities for the adventurous. Once a waterfall, El Salto is ideal for rappelling, with peaks reaching heights of 38 meters (125 feet); some rappelling sites at the Chipitín waterfalls are 61 meters (200 feet) high. The cave system of Potrero Redondo has underground rivers up to 305 meters (1000 feet) long. The Grutas García (García Caves), a 16-chamber cave system, can be accessed via a 700-meter (2297 feet) funicular railway. Various formations of stalactites and stalagmites flank the train’s route, and visitors can see fossils of shells and wrinkles on the walls of the cave, which was covered by the sea 50 to 60 million years ago. The Cañón de la Huasteca, located16 kilometers (10 miles) west of Monterrey, is 274 meters (900 feet) deep. Many important prehistoric drawings of humans and animals — believed to have been created by the Catajunes Indians — have been found in the canyon.